Fraser Watts is a former Senior Scientist at the UK Medical Research Council’s Applied Psychology Unit in Cambridge, and has served as President of the British Psychological Society. 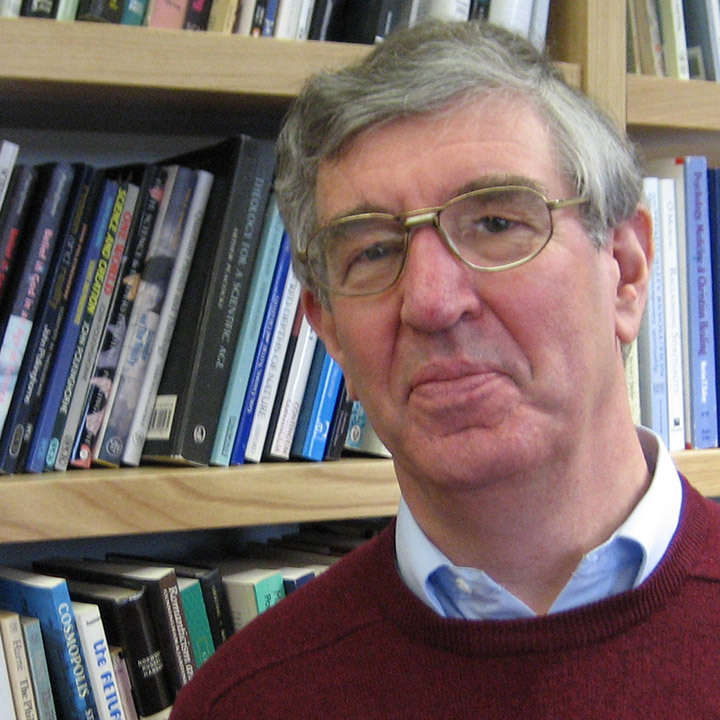 Until retirement he was Reader in Theology and Science in the in the University of Cambridge, and was Director of the Psychology and Religion Research Group in the Faculty of Divinity, and a Fellow of Queens’ College. He has also been President of the International Society for Science and Religion, of which he is now Executive Secretary. He founded and continues as Director of the Cambridge Institute for Applied Psychology and Religion. He is also a priest in the Church of England and, until retirement, was Vicar-Chaplain of St Edward’s Church in Cambridge. He is now Visiting Professor in Psychology of Religion at the University of Lincoln. Co-authors: Nye, R. & Savage, S.